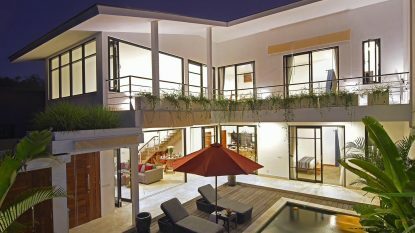 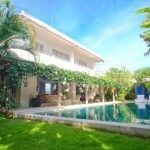 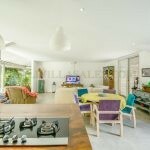 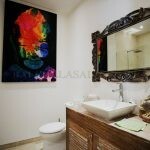 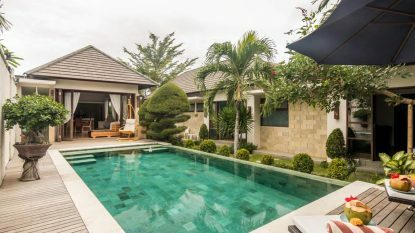 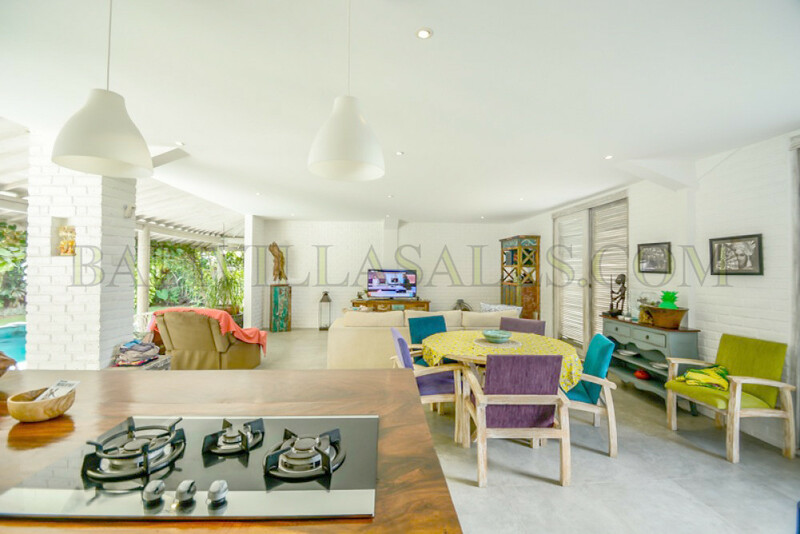 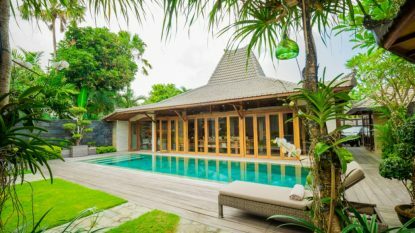 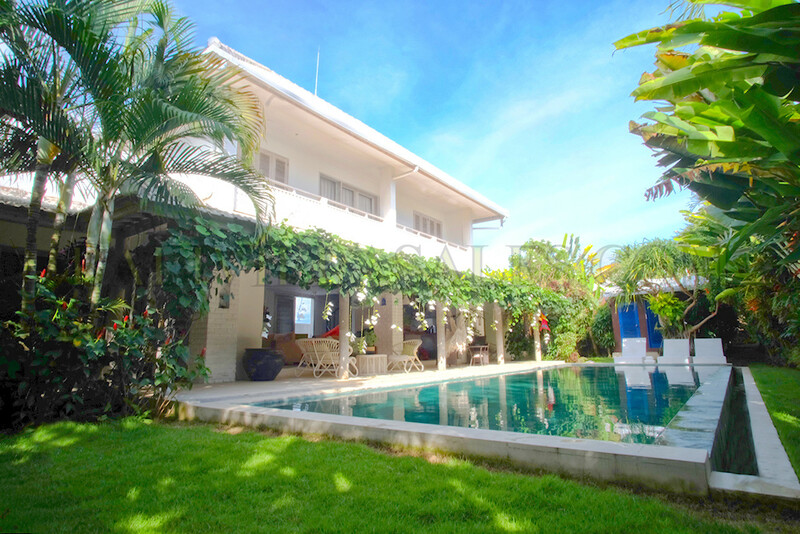 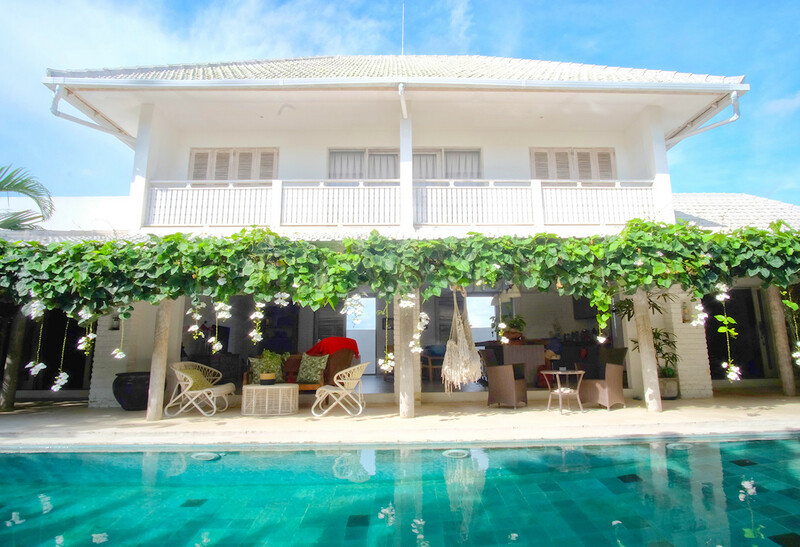 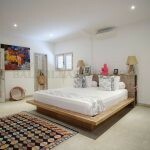 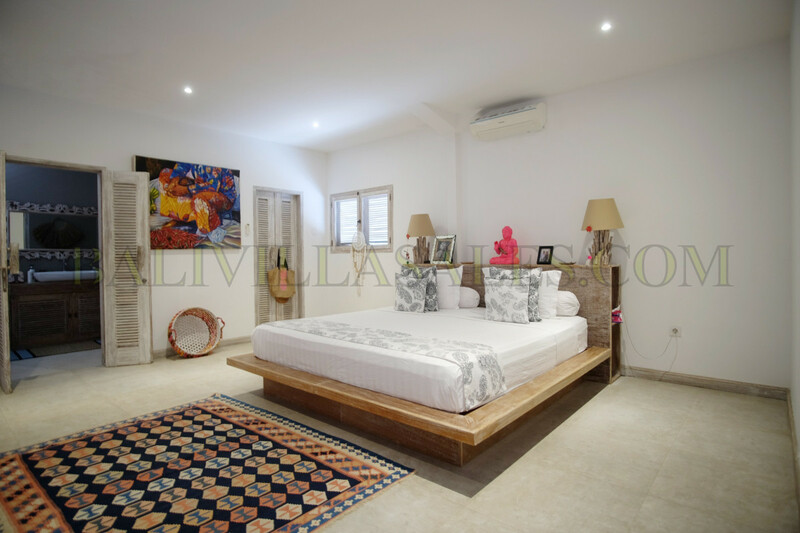 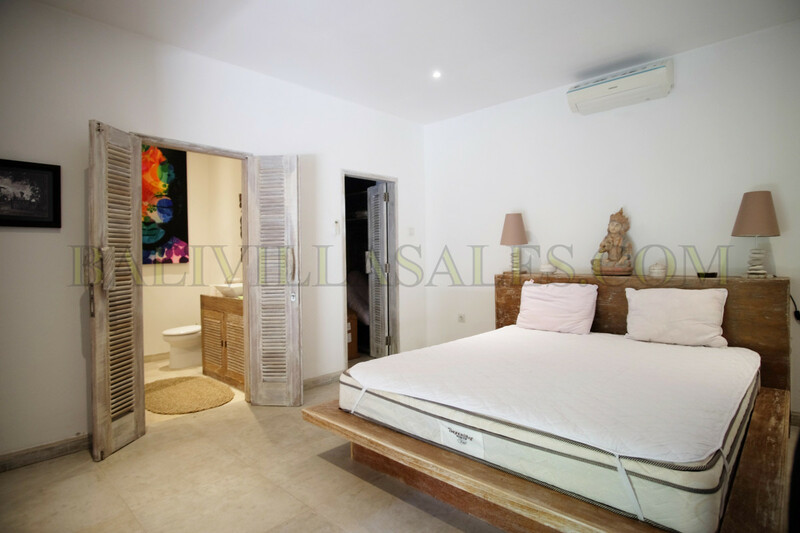 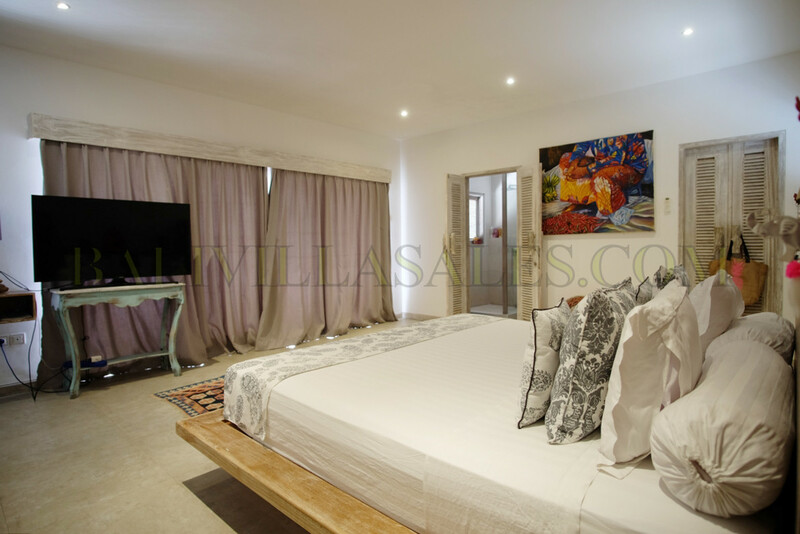 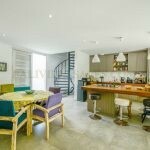 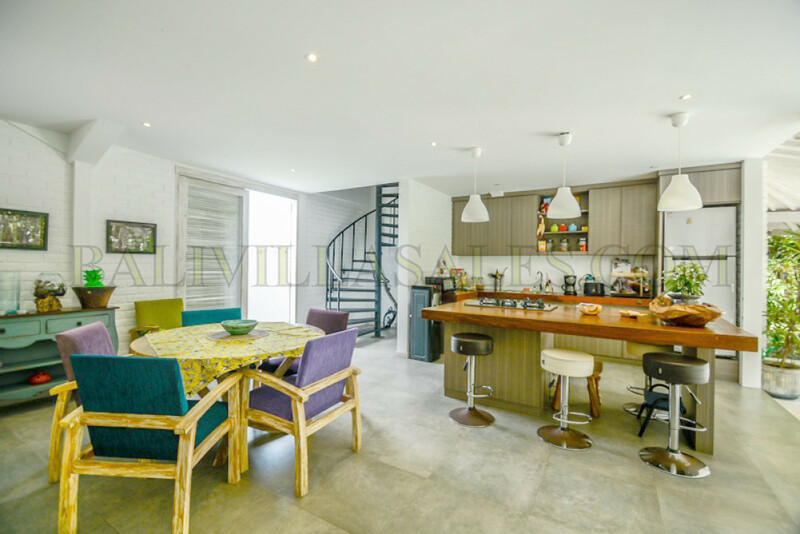 The villa is located in unarguably one of the best locations in Canggu. 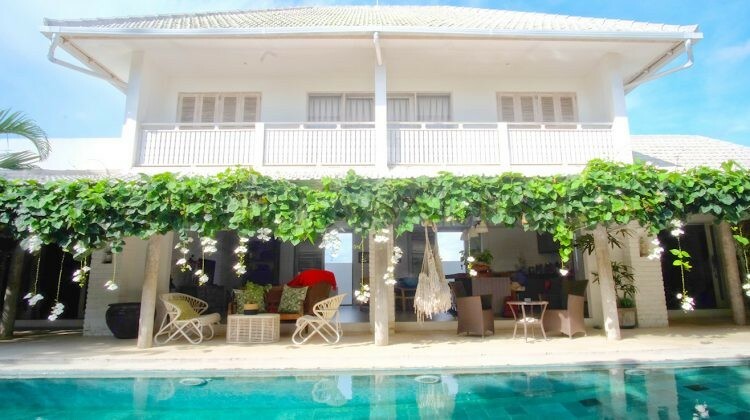 Just under 1 km to Berawa Beach. 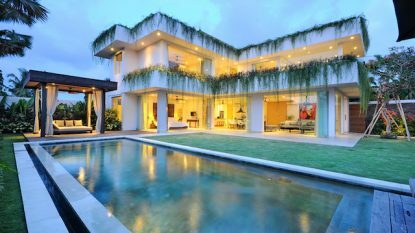 Nice neighborhood of quality villas. 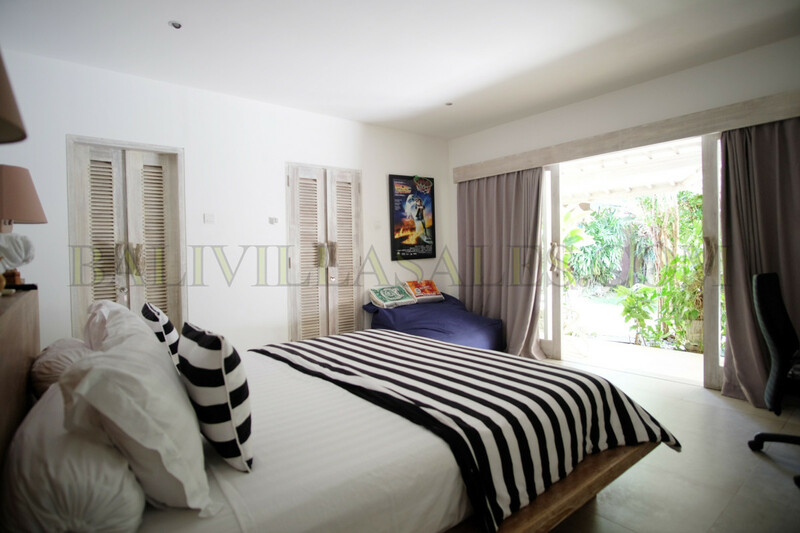 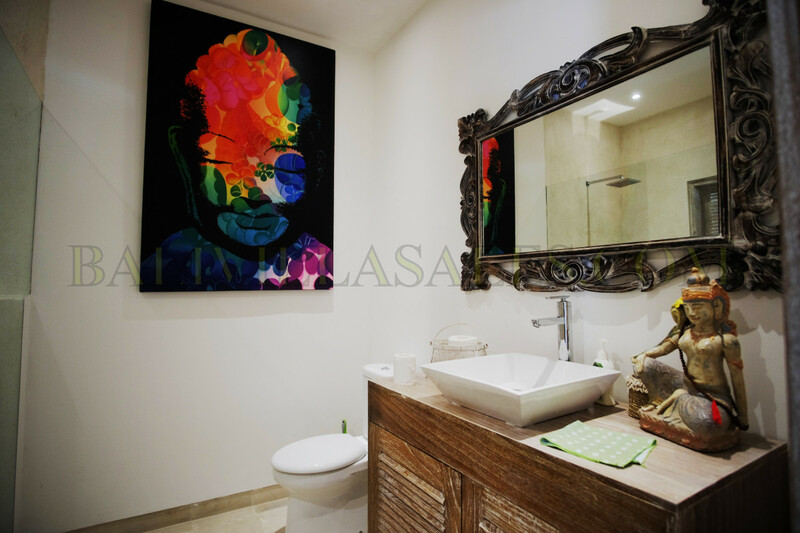 Consists of a large master bedroom with en suite bathroom – built in wardrobe and balcony. 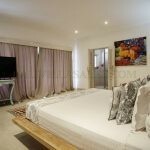 And 2 air conditioned bedrooms with en suite bathroom overlooking to the pool. 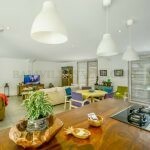 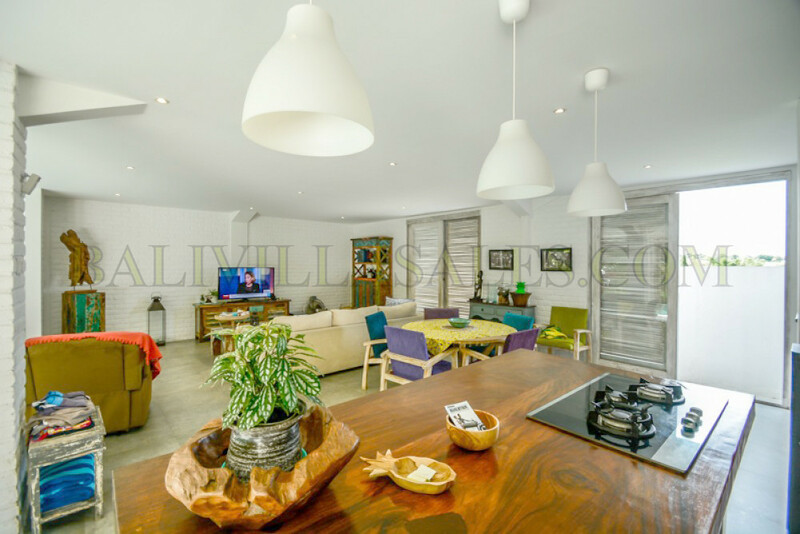 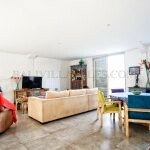 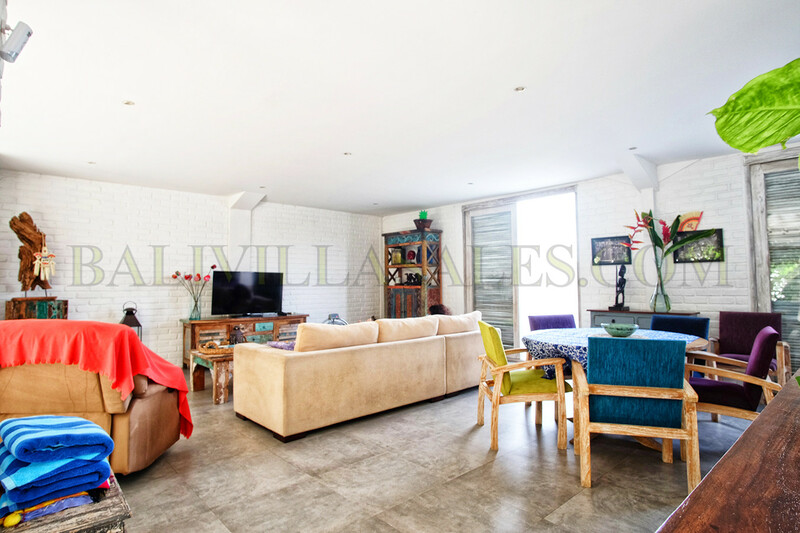 Spacious open living room, dining area and fully equipped kitchen. 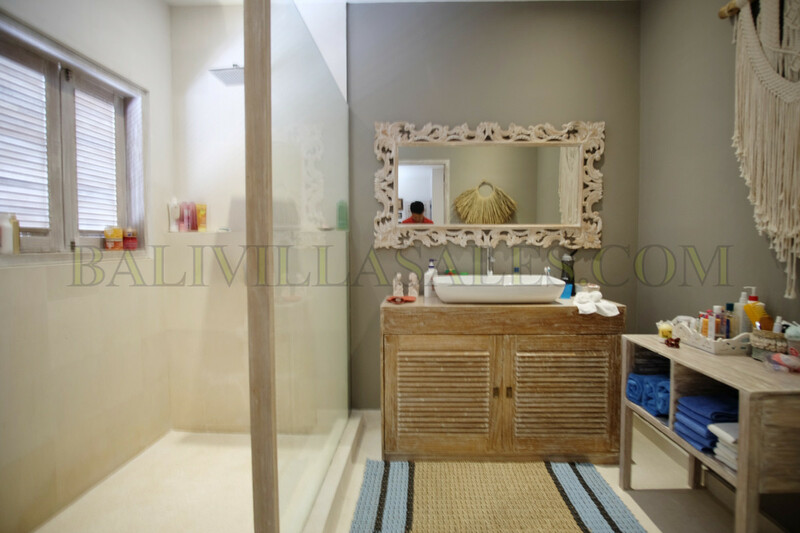 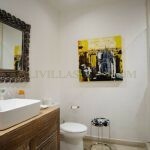 The villa is in good condition with best materials. 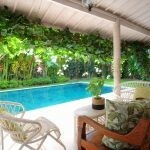 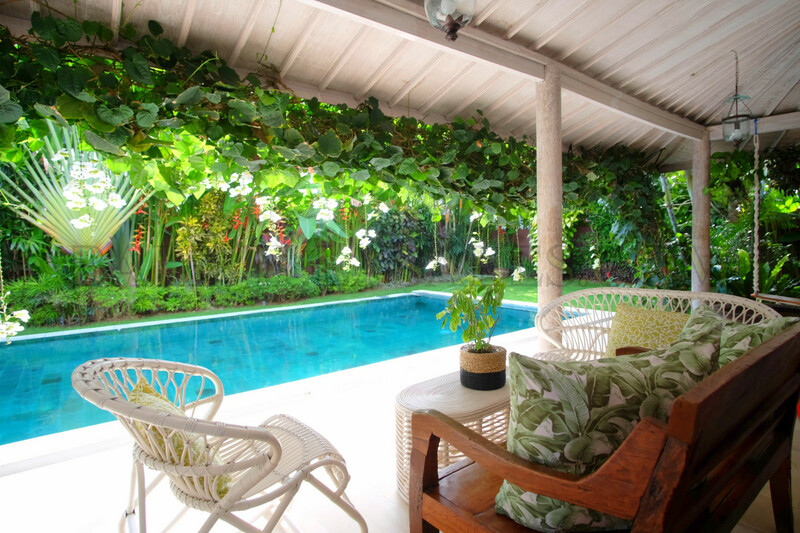 Spacious garden with private swimming pool (12 x 4). 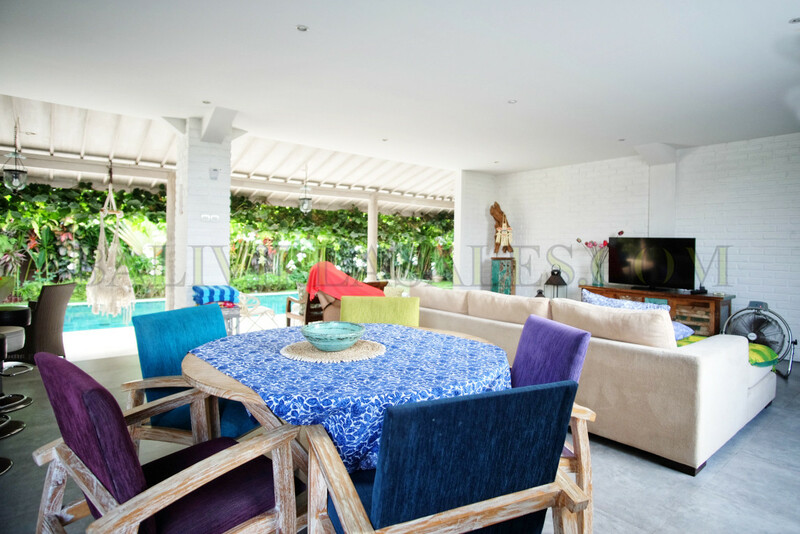 Its a great family home and investment, as the villa has an existing Pondok Wisata license ! 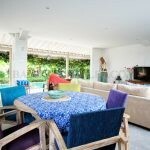 Leasehold 24 years for EUR 265,000 with lease extend option.